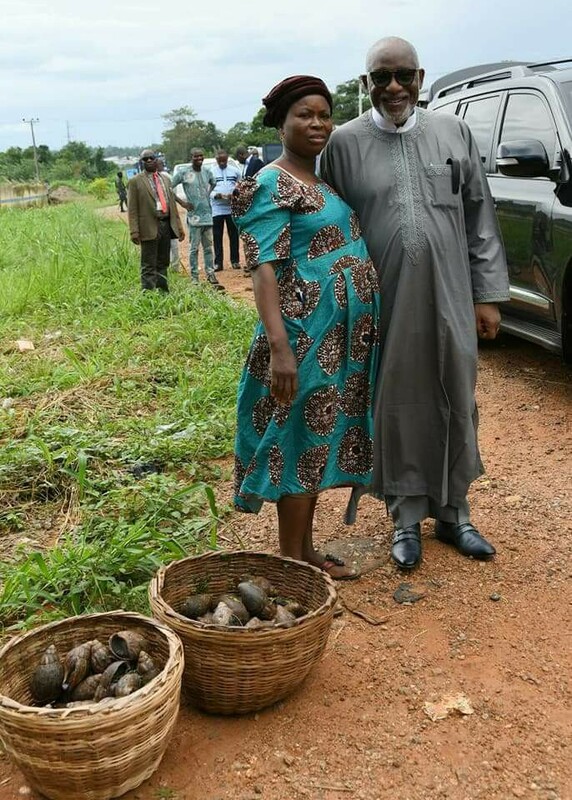 According to reports, the snail seller had thought any effort put into retaining Arakunrin Oluwarotimi Akeredolu, SAN, as customer might not materialise for obvious reasons. 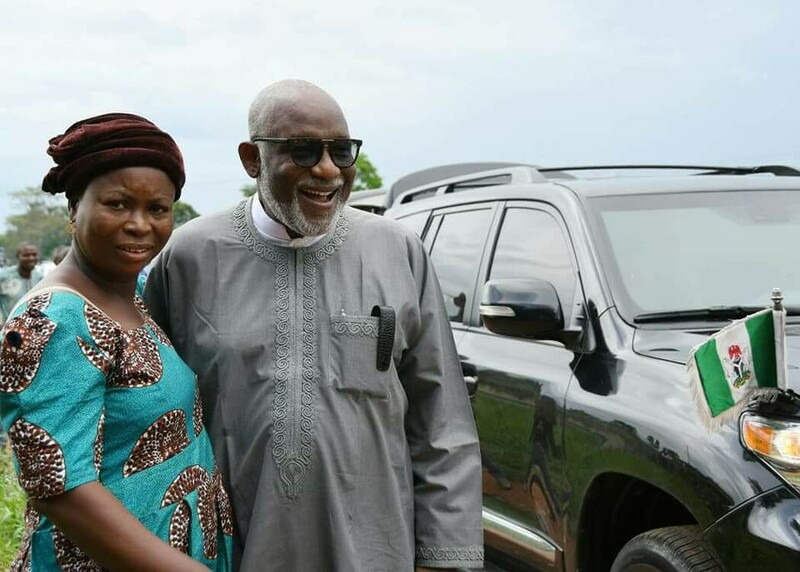 But, like a loyal customer, Governor Akeredolu, turned up at Iya Dare’s stall after a long break. 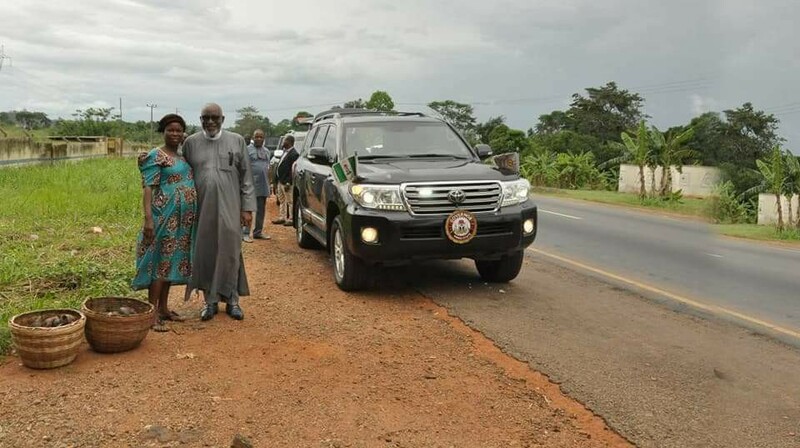 And so it was a miracle of her life to have the governor’s convoy pull up to patronise her again!!! Though the embrace was deeply warm, hugely intense and ecstatic for her; the empowerment and blessing that followed was nonetheless transforming! It was indeed, one of those days that would for a long time, remain unforgettable in both the family and business lives of Madam Osunla as the patronage would help boost her snail business beyond her wildest dreams.